Based in the East Midlands, 360 IT Solutions are here to provide a full circle of technology and solutions to solve all your IT needs. We pride ourselves on working closely with our customers to help support and develop their business. At 360 IT Solutions we appreciate that every customer is different and can have a variety of requirements to help them get the most out of their business. For that reason we work closely with our customers to help build an understanding as to how we can help them best utilise what they have and improve for the future. We take a proactive approach with customers that want us to be integral to their IT department. If 360 IT Solutions are your IT department, we will develop a plan for you business. 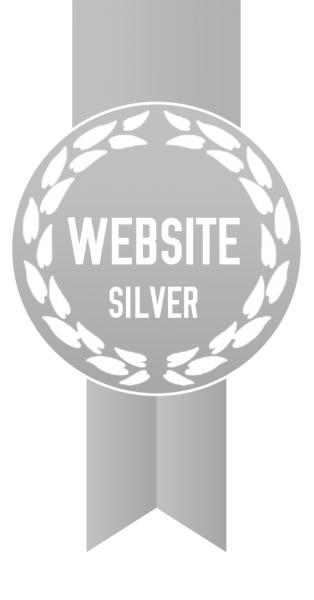 This could be your website or for IT in your business. We will ensure that your system in backed up, secure and resilient. We are not vendor specific and will choose the most pertinent solution for your business. We provide a reactive support service for clients that require us on an adhoc basis. Our support services cover a variety of different scenarios from virus removal to hardware issues and diagnosing performance issues etc. Viruses and Malware come in all shapes and sizes, from toolbars that change your search settings to viruses that can stop your computer from functioning and steal personal information. Unfortunately no anti-virus program is 100% effective but it is essential in blocking the vast majority of viruses from ever reaching your computer and removing them if they did. Sometimes however this isn’t enough and occasionally you may find your computer behaving a little oddly. We are able to offer the full spectrum of services for your website. This will cover everything from the initial design, through to construction, bespoke development of elements and then optimisation so that the website can attract more business. We only believe in developing websites that offer value to your business and this means that all websites are responsive and work on all phones, tablets and computers. Our websites come with a content management system, this is to allow you to update the website regularly and attract more traffic. We have several packages available to suit your requirements from email or web only hosting to our hybrid packages to keep everything in one place. Unlike some cheaper hosting packages on the internet, you are fully supported by the team and if you have any issues, we normally know about them before you call as we monitor the servers around the clock. With a wealth of experience in developing bespoke software solutions for business we can help create a custom software platform to maximise your business’ efficiency and streamline your workflow. I would recommend 360 IT Solutions Nicholas Scott to anyone for his honesty to the job, his approach and attitude along with his prompt timekeeping on appointments. This does it for me. Here at 360 IT Solutions we are proud of our team and the skills they bring to the table. 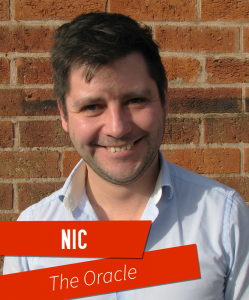 Nic is the head of the team and loves it when a plan comes together. When he isn’t assisting on support jobs or designing websites you will often find him dreaming up the next big thing in IT Innovation. He has a wealth of experience in designing and creating Intranet/CRM systems for other companies and thrives on helping our customer’s business’ grow. When he isn’t in the office he is normally pursuing his next accolade and after completing an Iron Man and Outlaw triathlon events in the space of eight days, he has set the bar high! £2 ex VAT per month. £3.75 ex VAT per month. £7.50 ex VAT per month. *Please note that if payment is over due more than a month the services will be suspended with a charge of £30 to activate the account.